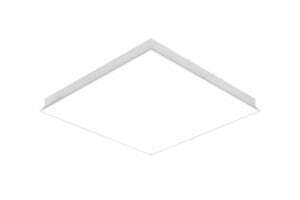 The main feature of recessed ceiling luminaires that differs from surface-mounted or concealed luminaires is the installation depth. 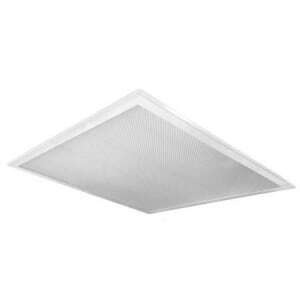 Such luminaires usually have lamps in a level with the wall or ceiling. 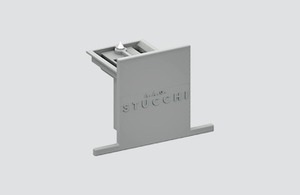 We can choose from many forms and shapes, which allows you to freely compose interior design. 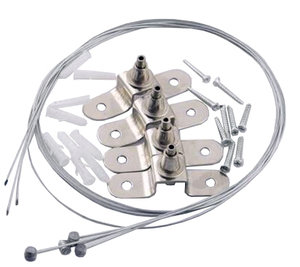 Often factory-mounted ceiling fittings do not have lamps. 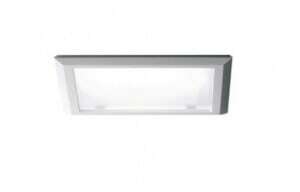 They have bulbs in which we can use different types of bulbs, including halogen or LED. 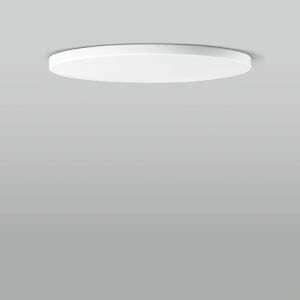 In ceiling recessed luminaires, we have the option of adjusting the inclination account, and hence, directing the light rays. 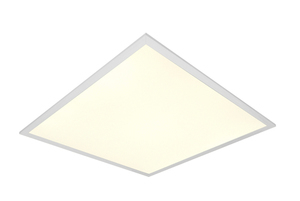 What is important when choosing lighting with recessed ceiling luminaires? 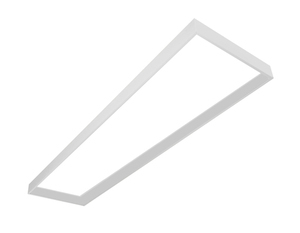 First of all, we must bear in mind that these types of luminaires are best suited for specific tasks, and slightly worse as general lighting. A living room can be a good example. It is a room in which a large number of people often stay, often eat there meals or watch TV. Just lighting with inset floodlights may not be enough. 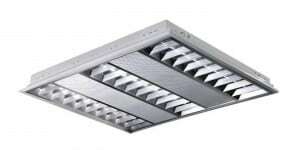 However, if we use suspended lamps as a central light source, there is a lot of space for playing with recessed luminaires. If we have a favorite piece of furniture, an image or an exhibition, we can effectively illuminate them with just one reflector. The rooms with the main light switched off are also impressive, through which some slanting beams of light pass through several recessed lamps from different angles. 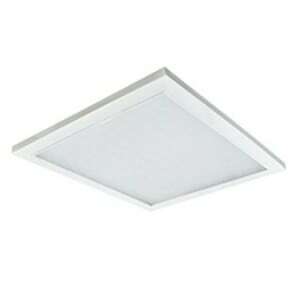 Recessed luminaires grouped in an odd number of reflectors are also very popular. 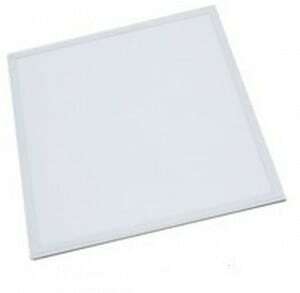 Such lighting will work perfectly in offices, studios and children's rooms. It is also worth thinking about recessed lamps in the context of low interiors, where every piece of free space counts for us. 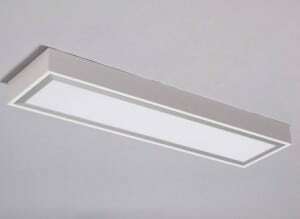 As the surface of the lamps is equal to the ceiling surface, we do not lose space for lighting, which is unachievable in the case of, for example, suspended lamps. 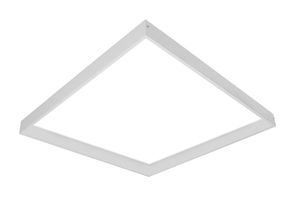 Ceiling recessed luminaires will prove themselves in large rooms as a complement to the main light and in small, low interiors due to the space saving. It is also worth using their ability to regulate the direction of incidence of light rays in places where we often use the desk. 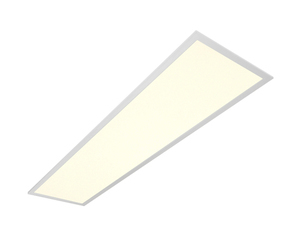 A wide range of forms and color variants will enable us to choose lamps according to our tastes. If we care about energy efficiency, it is worth rethinking the purchase of LED bulbs.